The power plant has the direct drive of vibration motor and the ordinary motor drives the exciter indirectly through the coupling, which can meet the different production environments requirement. There are many types of the screen mesh surface, such as metal woven, rods, punching and so on. The screen mesh surface has single layer structure, also can muti-layer layout, so as to meet different screening requirement. Structure simple and operation easy, beautiful appearance, the rigidity of the whole machine and the intensity of each part are big, relative energy consumption is low and the screening efficiency is high. Relative volume small, light weight, the unit equipment volume and weight processing power is big which convenient for the system process layout. The screen structure and type modular design, easy to replace, can meet different environmental operation needs. 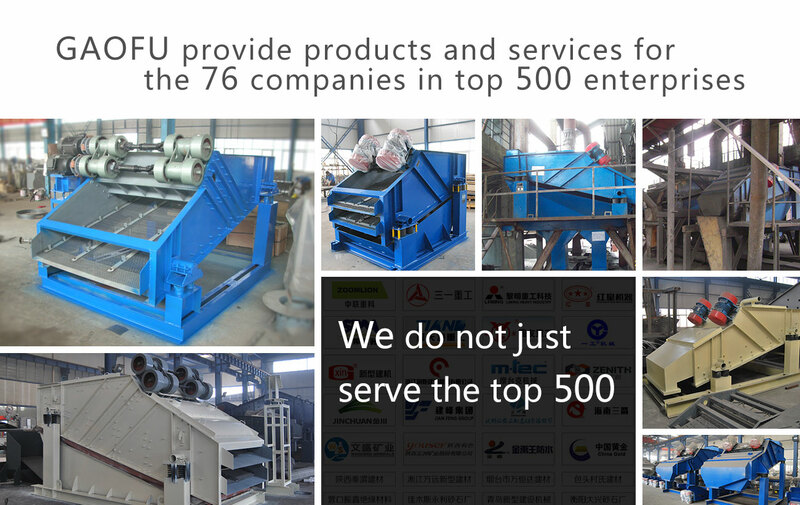 The installation and debugging is convenient, the operation is stable and reliable, operation and maintenance is simple. 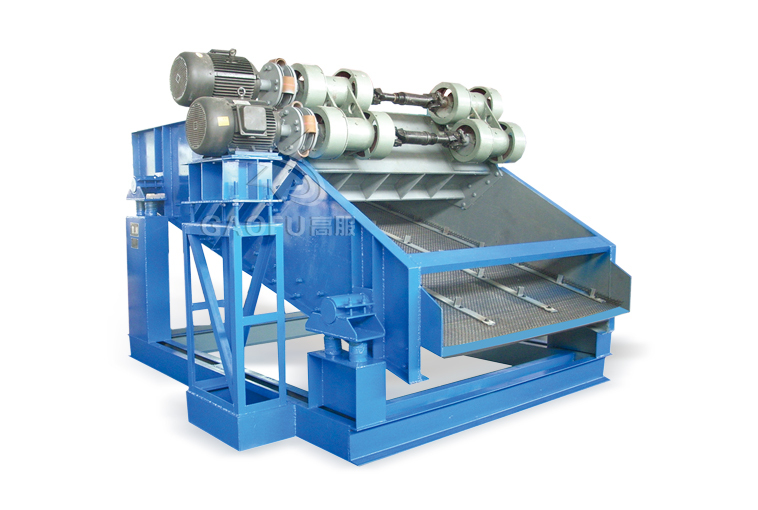 The working principle of ZSG heavy vibrating screen is: after the machine starting, a symmetrical arrangement of two vibration motor or excitation device with same model and specifications for synchronous reverse operation, the vibration force through the vibration body – motor or exciter base passed to the whole vibration body – screen box, makes the screen box drives the vibration screen surface to do cyclical movement, so that the material on the surface of the screen to jump sports with screen box, meanwhile, the material smaller than the screen mesh hole will fall to next layer through, becoming the undersize material, the material bigger than the screen mesh hole will be discharged by outlet after continuous jumping movement, eventually completed screening operation.